After a desperate attempt to make Flower Growing and Market Gardening pay, I decided that poultry offered infinitely better opportunities. Unfortunately, there was no capital available to start. A friend let me have ten third-year Leghorns and a rooster on credit and in August 1933 I began. Leghorns proved splendid layers and yielded not only all the eggs needed for the household but one and a half to two dozen a week for sale. 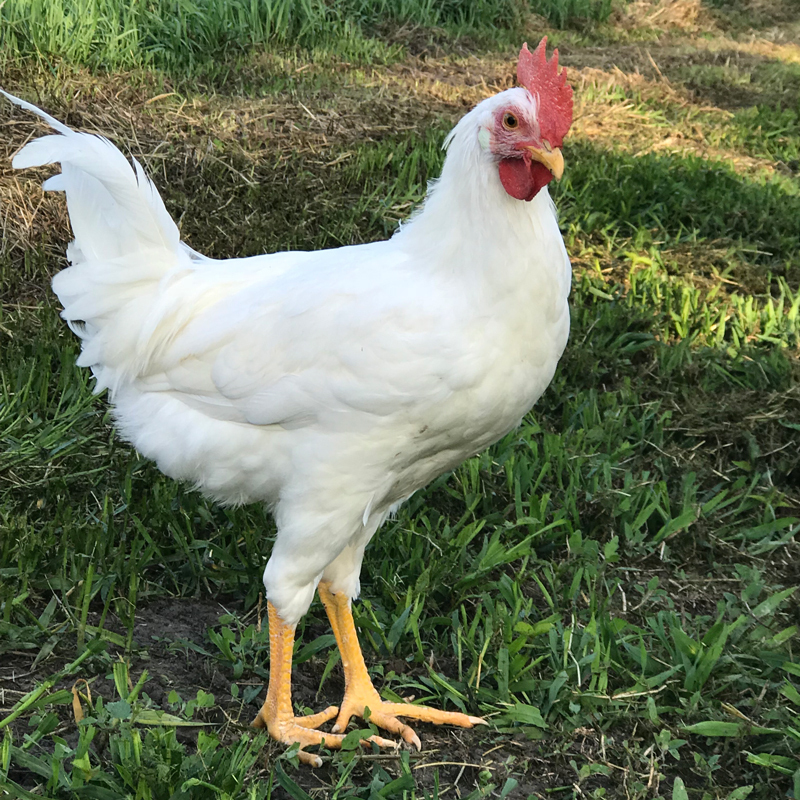 In March 1934 with my egg money, I began to buy Light Sussex eggs, secured a fifty egg incubator on credit and started incubating my Leghorn and then bought Sussex eggs. 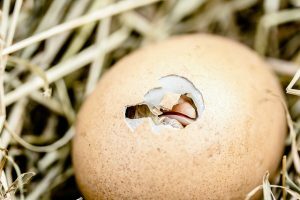 Results were disastrous a few chicks were hatched out and half a dozen reared. Attempt after attempt failed to give anything but the poorest results but by borrowing a few broody hens I managed to raise fifty Sussex and Leghorn fowls. A friend also gave me eight Rhode Island Red hens and a rooster. I fattened and sold twenty-five cockerels and four of my old Leghorn hens at Christmas and with the money bought netting wire and was lent four old pig huts. This was the turning point. In 1935 I still had four of my original Leghorns, six Rhodes with twenty-five Sussex and Leghorn pullets laying. I borrowed two, two hundred and fifty egg incubators but having no suitable incubating house the results were very poor; still with what I did hatch out from the incubators and broody fowls I was able to start the 1936 season with 188 Leghorns, Rhodes and Sussex laying hens and pullets. I returned the borrowed incubators after one season’s use and bought two of the most reliable make but lack of proper accommodation again proved a stumbling block so I turned to turkeys as incubators. At last, I have solved my problem. Two Turkey hens I found equalled a one hundred egg incubator. Since a turkey hen could be induced with the aid of a little port wine to sit on and hatch two consecutive settings. Two Turkeys would lay and sit on a number of eggs each but whilst one had fourteen the other only had seven. I, therefore, gave the seven to the bird with fourteen and gave thirty fowls’ eggs to the other. When the turkey hatched out her turkey eggs I removed the chicks and put thirty fowl eggs under her when turkey number two’s eggs began pecking I removed them to my kitchen stove and gave the turkey a spoonful of port wine and another thirty fowl eggs. On Turkey number one’s eggs beginning to peck I treated her as I had number two. Turkey incubation proved so successful that I bought a whole flock to use for hatching duck as well as fowl eggs. Generally speaking, I am very well satisfied. Snakes have killed a number of turkeys on their nests, sometimes a bird would persistent in leaving her eggs and sitting with another endeavouring to share her nest, sometimes the birds would kill the chickens and ducklings if they hatched out before I had noticed pecking had begun. 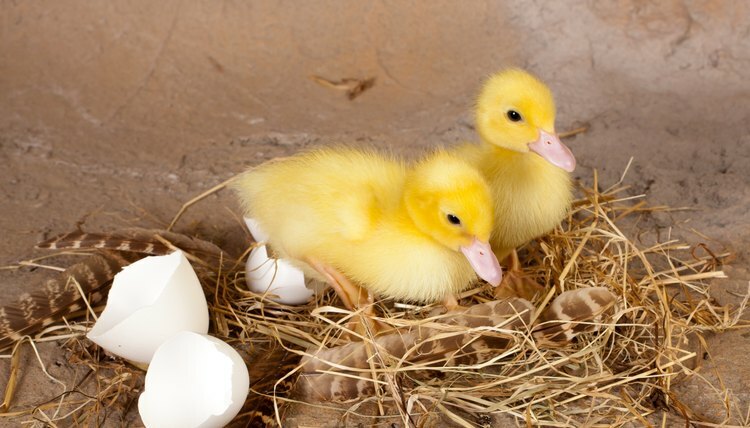 Still, I’ve found that my turkeys sitting on thirty fowl eggs give me fifteen to twenty healthy chicks and on twenty duck eggs fourteen to seventeen strong ducklings. Much of the loss is due to the turkey cracking eggs through her weight when getting off and on the nest. In 1936 I added ducks as well as turkeys to my business and began supplying older fowls and ducklings as well as really nice lots of eggs to merchants which gave me a steady income sufficient to pay my poultry feed, to buy iron, wood and netting wire to get good roosters and to begin laying out a modern poultry Farm. 1937 proved rather a miserable breeding year. Hundreds of beautiful eggs were ruined by attempting to incubate in unsuitable housing cats continually got into my kitchen and destroyed dozens of newly hatched ducklings and chicks, heavy rain and shortage of proper accommodation killed mature as well as young stock especially turkeys, snakes worked havoc with birds on nests yet at Christmas I was able to deliver dressed sixty-eight perfect table chickens, sixty-two ducklings and six turkeys whilst my egg sales are approximately fifty dozen a week. So in 1938 after four and a half years building I have an excellent business yielding a steady and ever-increasing profit. After heavy culling of old and unsatisfactory birds, 1938 sees me with three hundred really profit earning fowls and a hundred and fifty fattening fowls for killing, the duck section supplying a dozen dressed ducklings a week and some sixty turkeys getting ready for the fattening pens. I have now started barrel feeding. All culled birds and cockerels are put into three section coops on stands. Here they are quickly fattened at a minimum of cost and trouble. Now, what has the four and a half years of struggling taught me? Let me imagine now that I have been asked to broadcast my opinion so that others may avoid the pitfalls into which I fell. I began poultry raising as a wife begins rearing her first baby. I knew nothing at all about the business. Books helped me little for they all presupposed that I had proper housing, proper food, proper fowls. I had none. 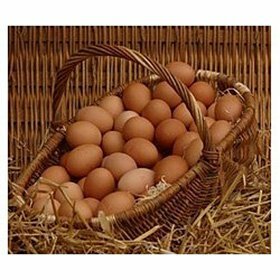 Sellers sold me pullet eggs – I even tried to incubate eggs bought on the market – wonderful eggs but as I know today obviously unfertile. Starting today under the same conditions and same money I’d buy a couple of turkey hens, a bottle of port wine and five dozen really exceptionally good eggs of table and egg production breeds. I would get one or two dozen eggs from two or three really first class poultry farms and put them under the turkeys. Probably the results would be two dozen good fowls born and reared under my supervision free of all disease. 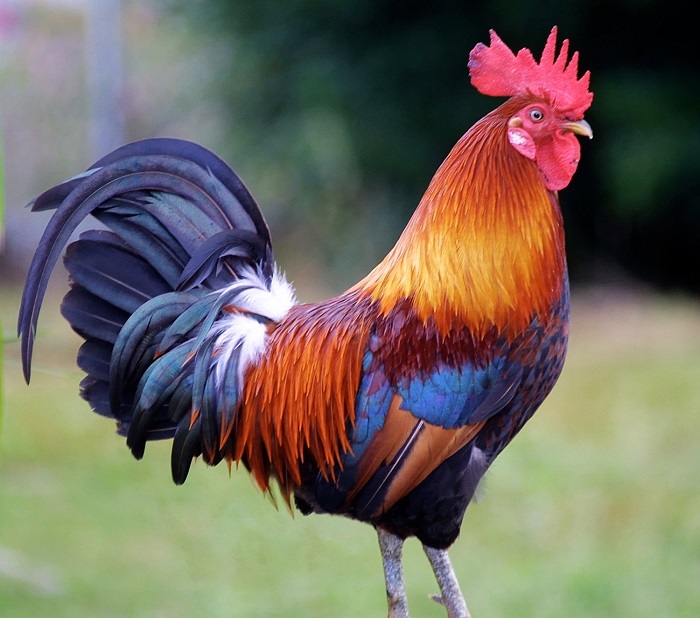 Of these fowls a dozen at least should be females; out of the other dozen I would select four of the best roosters not to mate with the females hatched with them but for future use. When my dozen females were ready for mating I would buy for them two fairly elderly roosters known and proven. My own cockerels I would use on fairly elderly hens of good laying reputation bought from really good poultry farms. Until I could afford to build a proper incubating room I’d use turkey hens and my own broody fowls for hatching and when you eventually I got my incubating room only a brand new incubator of an absolutely proven make would satisfy me. But before beginning incubation on any scale, I would insist on a proper brooder house for my expected chickens. For years my poultry boy and self have rushed frantically out to catch and put scores and even hundreds of chicks and ducklings into boxes when rain has threatened. Often the threat never materialized and chicks had to be brought back to their runs. Even now I have a nightly task of gathering and boxing some three hundred ducklings and chicks a job sometimes repeated once or twice a day when bad weather threatens. Proper housing and runs are essential to successful poultry farming, drastic culling of unsuitable females and the use of only first-class males are vital in building up a really strong healthy flock. Free-ranging means a great loss of eggs and every detail of poultry management must definitely be under one’s own personal supervision. I’ve had splendid natives but no native can ever grasp the enormous importance of scrupulous care in the weighing and mixing of food, of the essential difference between laying and fattening foods. To a native’s mind, a few handfuls of mealies are all a fowl requires. Poultry to pay must have proper food. A bird has no teeth, therefore, it must have grit to masticate the swallowed food. the veld and sand are full of ticks, lice and fleas and a bird supporting insect life cannot give her owner the eggs or flesh a clean bird can. In selling eggs or table birds absolutely scrupulous honesty must be one’s rule. Sell pullet eggs as such, don’t mix them with full-sized eggs. Never attempt to incubate immature eggs and never give an old fowl spoonful of vinegar, kill it and place it amongst first-class table birds. Sell your dressed culls as ordinary fowls bought by the consumer as such. Even if short of a bird to make up an order carry the loss and sell chickens as chickens without a cull amongst them. Remember always that for one table bird producer there are one thousand egg producers. The bulk of poultry sold for the table are the culls of egg-producing farms. It is a slow process building up a table poultry business it is the most difficult section of poultry farming but once built up it is by far and away the steadiest and most remunerative. Two and a half to three pound Sussex, Rhode or other table chickens, ducklings and small compact turkeys are always in demand, eggs are not. With a table poultry business, there are enough eggs to not only pay expenses but to show profits – and there are the tender-fleshed, toothsome young cockerels simply pure clean money. What first class dealer can afford to allow a really choice table bird to be passed over? None.